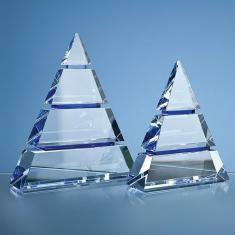 Frosted and clear crystal pinnacle. 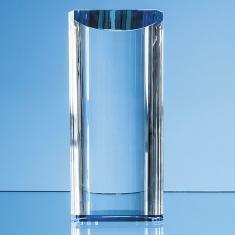 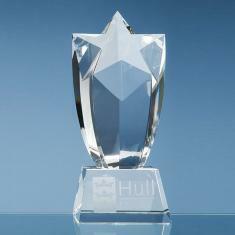 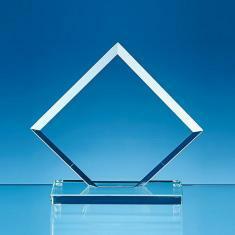 This is one of the tallest awards is our classic glass and crystal range and is available in 3 sizes. 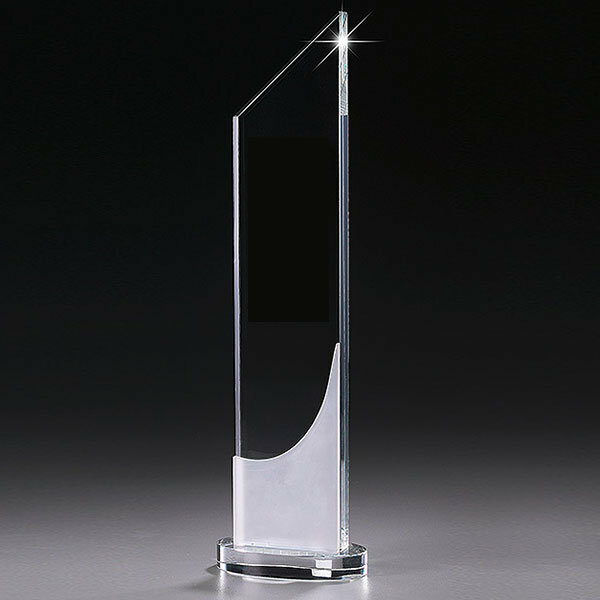 Each award can be personalised by engraving your logo or winner text.